Along with the news of major layoffs at Nokia, Microsoft has stated that there will be no more intermingling between the Nokia X lineup of devices and Google’s Android. 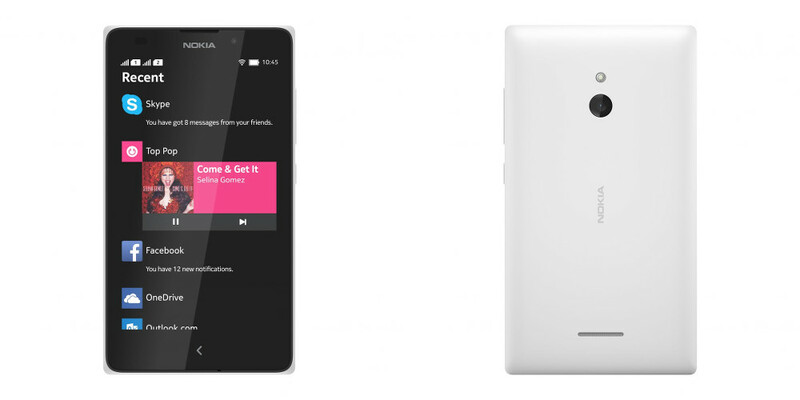 Going forward, the Nokia X lineup will be Lumia devices, set to run Windows. While it was almost encouraging to see Nokia working with Android, Microsoft has laid down the law. It was only a few weeks ago when Nokia announced the Nokia X2, further implying that the company was ready to invest heavily to the Android OS. Unfortunately, that device will cease to exist as we know it. Frankly, I think we all should have seen this coming. While most Android fans shouldn’t exactly care, given that the Nokia X was nothing special to begin with for most American consumers, Microsoft has made it clear they still believe in their own mobile OS. As of March 2014, Windows holds 3.3% of the US smartphone market share. Android holds 52.2%.